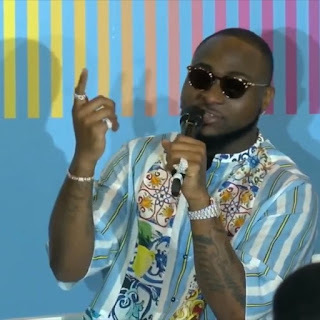 Davido in an interview at the MIDEM AFRICAN FORUM 2018 in Cannes, France talked about how he initially had to hide his aspiration to be a musician from his father because he wasn't sure if his father would approve of it. 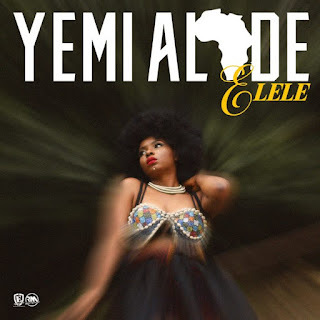 Yemi Alade comes through with a brand new song titled "Elele". 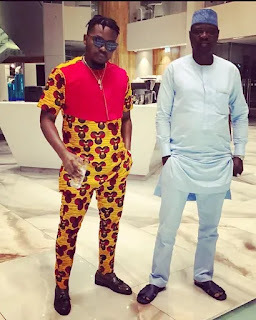 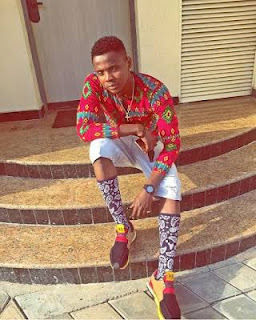 Olamide sure knows how to rock Ankara.The YBNL boss stepped out yesterday dressed like this. 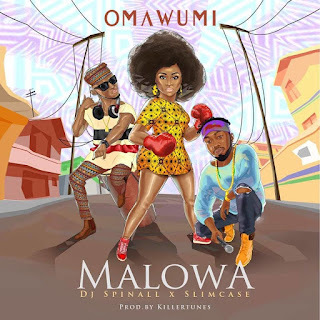 Omawumi returns with a new song titled "Malowa" featuring Slimcase and DJ Spinall. 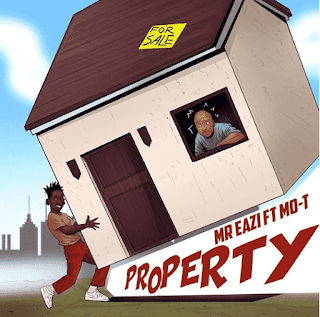 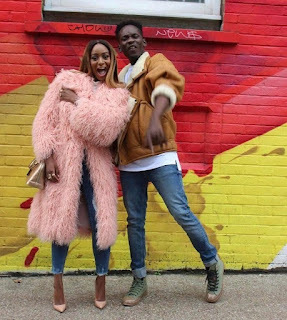 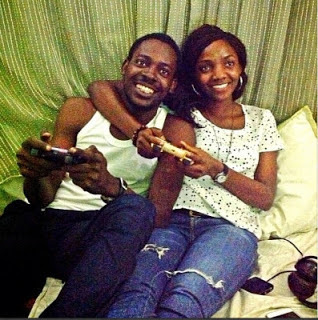 Mr. Eazi is head over heels in love with billionaire daughter, Temi Otedola. 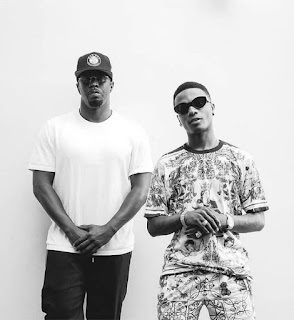 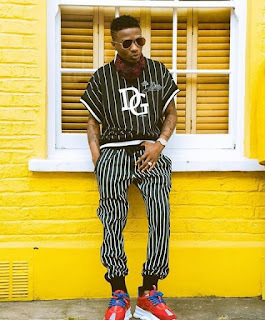 Wizkid is currently working on yet another international hit song. 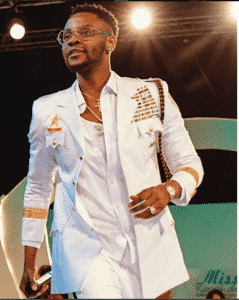 Kizz Daniel is set to drop a new album sometime in September/October. 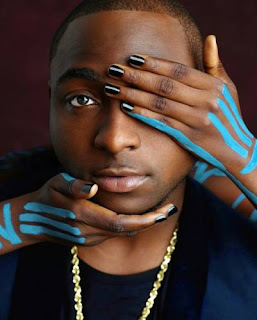 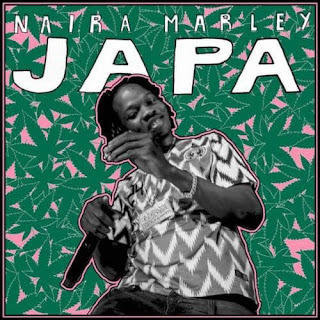 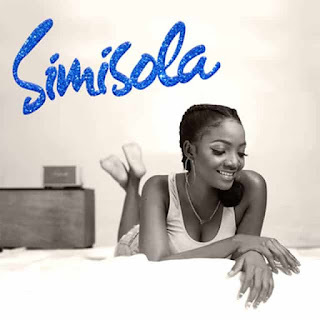 To get fans hyped up, the singer is giving out N1million to anyone who can guess the name of the album. 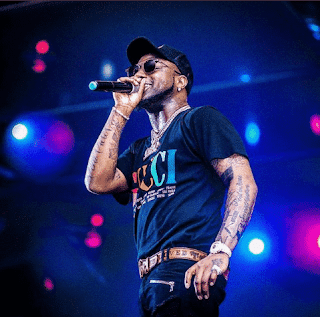 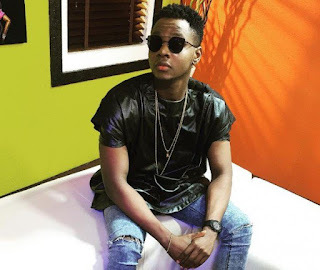 Kizz Daniel has announced plans to release an album. 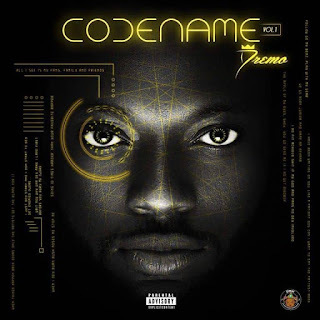 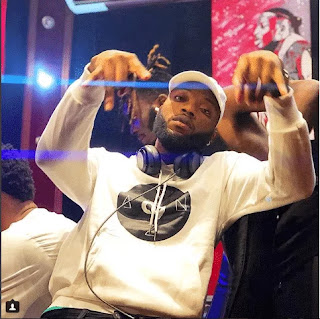 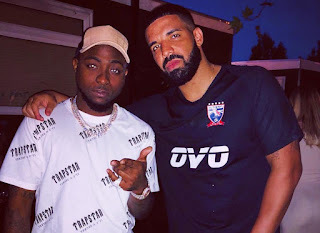 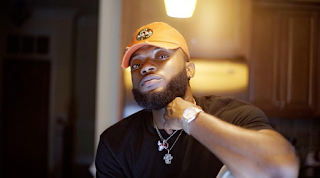 Dremo teams up with Davido once again!DMW rapper, Dremo dropped his highly anticipated CODENAME EP today. 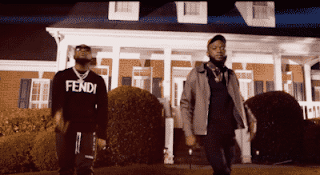 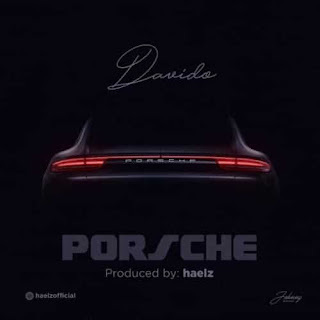 Here's a song off the EP titled "Kpa".Dremo features his label boss, Davido on "Kpa" which is a Nigerian modern day slang for the word "Money". 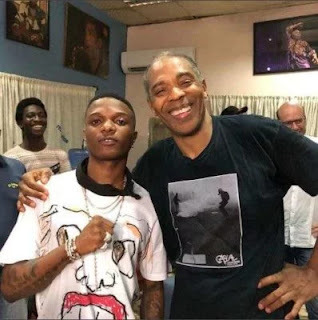 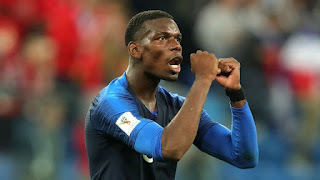 Starboy, Wizkid clocked 28 years 3 days ago, July 16, 2018. 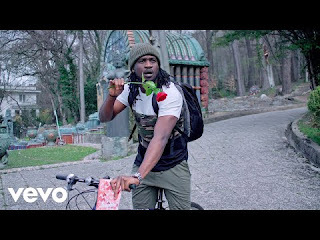 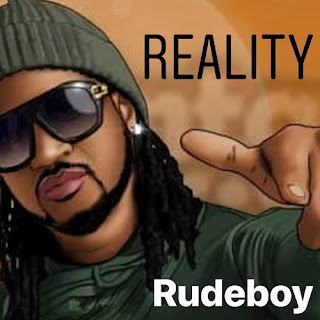 New music: Rudeboy - RealityOne half of the disbanded boy band, P-Square, Paul Okoye aka Rudeboy returns with a brand new song titled "Reality". 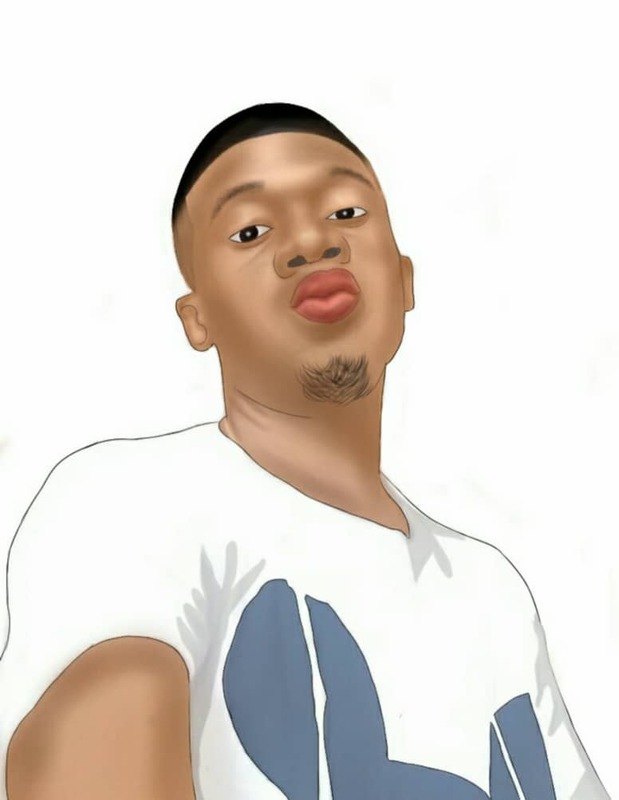 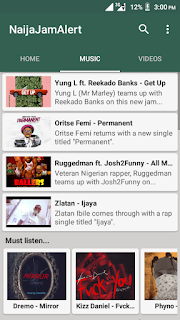 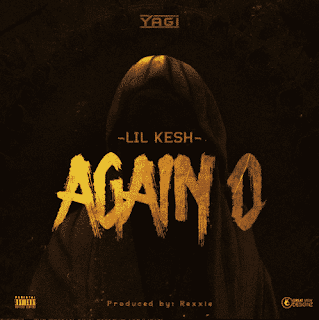 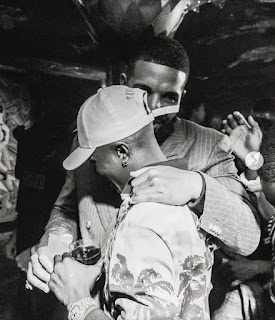 New music: Lil Kesh - Again OLil Kesh is back again o! 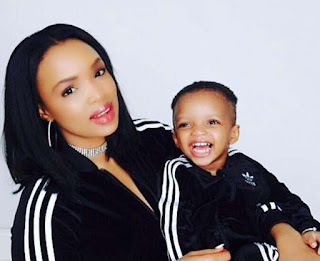 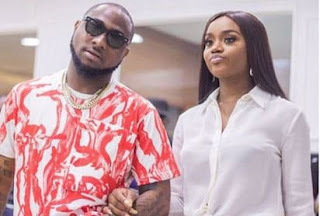 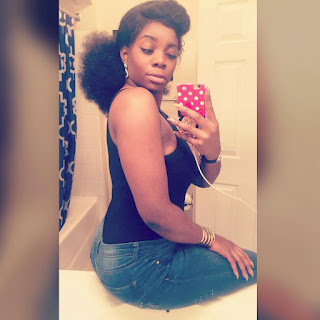 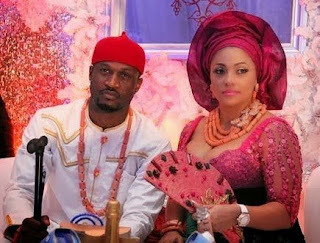 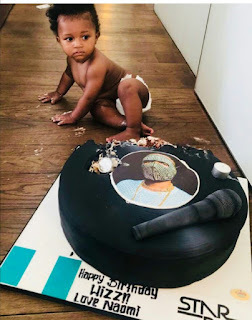 Wizkid's 2nd baby mama, Binta Diamond Diallo has hinted that the singer is an irresponsible father who neglects his family. 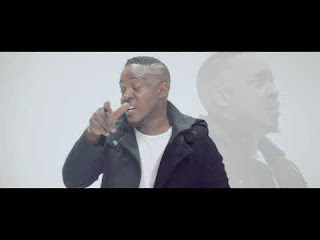 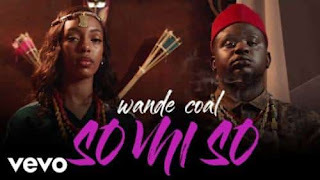 Black Diamond, Wande Coal releases the official music video for his latest song "So Mi So". 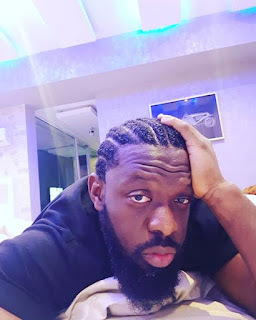 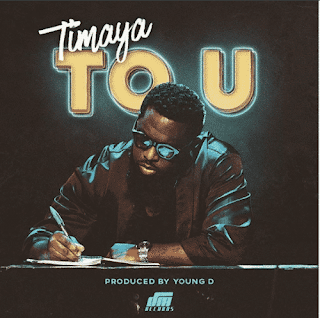 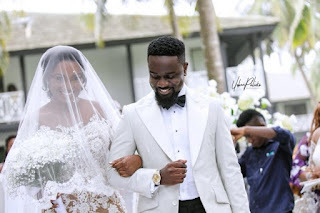 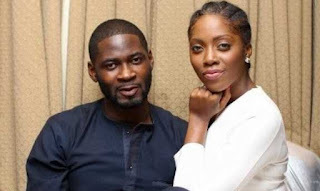 Less than two weeks after he welcomed his 3rd child from his 2nd baby mama, Timaya comes through with a brand new song titled "To U". 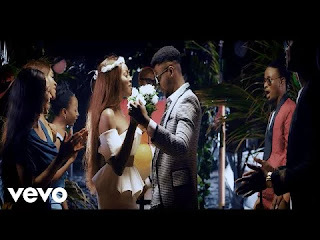 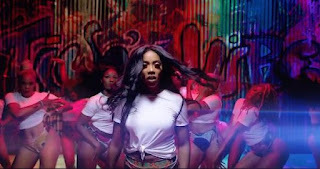 Seyi Shay releases the official music video for her song "Surrender" featuring Kiss Daniel and ace disc jokey, DJ Neptune. 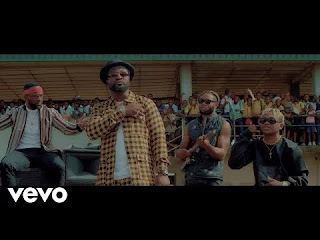 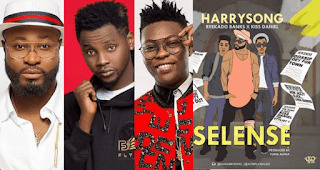 Harrysong dishes out the music video for Selense II featuring Iyanya and Dice Ailes. 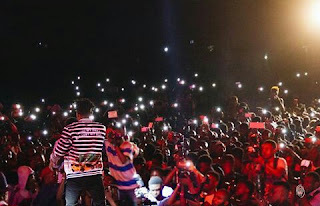 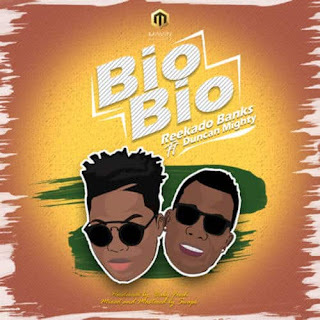 Mavin Records act, Reekado Banks comes through with a brand new jam dubbed "Bio Bio".